Today i am having a list of 80 amazing websites that one should know and use. Each of these websites have a special work. And trust me you even don’t know about them. These websites solve at least one problem of yours very well; actually they are made just for one special type of job only which they will fulfill completely. 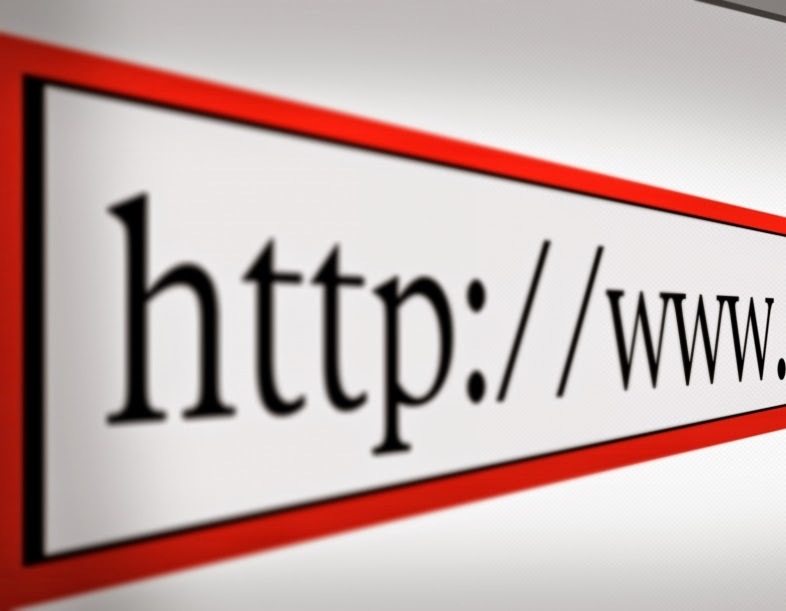 All of these websites have simple web addresses (URLs) that you can memorize easily. So just check out the list below. 1. picmoneky.com- Free online photo editing. 2. safeweb.norton.com- Check website is safe or not. 3. youtube.com/leanback- Watch YouTube channels in TV mode. 4. youtube.com/disco- Quickly create a video playlist of your favourite artist. 5. goo.gl- Shorten long URLs and convert them into QR codes. 6. unfurlr.com- Find the original URL that is hiding behind shorten URL. 7. ctrlq.org/screenshots- Capture screenshots of webpage on mobile or desktop. 8. qClock.com- Find the local time of a city using Google Map. 9. screenr.com- Record movies of your desktop and send them straight to YouTube. 10. office.com- Download clip arts, templates and images for your office documents. 11. copypastecharacter.com- Copy special characters that aren’t on your keyboard. 12. lovelycharts.com- Create sitemap, flowcharts and network diagrams. 13. coralcdn.org- If a site is down due to heavy traffic, try to access it through coralcdn. 14. e.ggtimer.com- A simple online timer for your daily needs. 15. myfonts.com/whatthefont- Quickly determine the font name from an image. 16. joliprint.com- Reformats news articles and blog content as a newspaper. 17. iconfinder.com- The best place to find icons of all sizes. 18. followupthen.com- The easiest way to setup email reminders. 19. virustotal.com- Scan files for viruses online. 20. printwhatyoulike.com- Print webpages without the clutter. 21. pdfescape.com- Edit PDFs in the browser itself. 22. zbigz.com- Download torrent files without torrent client directly. 23. tubemogul.com- Simultaneously upload videos to YouTube and other sites. 24. google.com/webfonts- Collection of open source fonts. 25. scr.im- Share your email address online without worrying about spam. 26. kleki.com- Create paintings and sketches. 27. translate.google.com- Translate web pages, PDFs and documents. 28. imo.im- Chat with your buddies on Facebook, Skype, Google Talk etc. from one place. 29. regex.info- Find data hidden in your photographs. 30. livestream.com- Broadcast events live over the web , including your desktop screen. 31. noteflight.com- Print music sheets, create your own music online. 32. iwantmyname.com- Search domains across all TLDs. 33. join.me- Share your screen with anyone over the web. 36. gtmetrix.com- Perfect tool to measure your site performance online. 37. everytimezone.com- A less confusing view of the world time zones. 38. homestyler.com- Design from scratch or re-design your home in 3D. 39. onlineocr.net- Recognize text from scanned PDFs. 40. wetransfer.com- For sharing really big files online. 41. hundredzeros.com- Best sellers on all subjects that you can download for free. 42. flightstats.com- Track flight status at airport worldwide. 43. marker.to- Easily highlight the important part of a webpage for sharing. 44. polishmywriting.com- Check your writing for spelling or grammatical errors. 45. liveshare.com- Share your photos in an album easily. 46. kuler.adobe.com- Get color ideas, also extract colors from photographs. 49. similarsites.com- Discover similar sites. 50. wordle.net- Quick summarize long pieces of text with tag clouds. 51. seatguru.com- Consult this site before choosing a seat for your next flight. 52. urbandictionary.com- Find definitions of slang and informal words. 53. midomi.com- When you need to find the name of the song. 54. disposablewebpage.com- Create a temporary webpage that self-destruct. 55. google.com/history- Found something on Google but can’t remember it now. 56. bing.com/images- Automatically find perfectly-sized wallpapers for mobile. 57. feedmyinbox.com- Get RSS feed as an email newsletter. 58. tinychat.com- Set-up a private chat room in micro-seconds. 59. faxzero.com- Send an fax online free. 60. ge.tt- Quickly send a file to someone, they can even preview it before downloading. 61. whoishostingthis.com- Find the web-host of any website. 62. pipebytes.com- Transfer files of any size without uploading to a third-party server. 63. ewhois.com- Find the other website of a person. 64. downforeveryoneorjustme.com- Find if your favorite is down or not. 65. boxoh.com- Track the status of any shipment on Google Map. 66. privnote.com- Create text note that will self-destruct on read. 67. deadurl.com- You will need this when your bookmarked webpages are deleted. 68. minutes.io- Quickly capture effective notes during meetings. 69. sxc.hu- Download stock images free. 70. zoom.it- Very very high resolution images in browser without scrolling. 71. alertful.com- Quickly setup email reminders for important events. 72. scribblemaps.com- Quickly create custom Google Maps online. 73. formspring.me- You can ask or answer personal question here. 74. teuxdeux.com- A beautiful to-do app. 75. stupeflix.com- Make a movie out of your images, audio and videos. 76. timerime.com- Create timeline with audio, images and videos. 77. snopes.com- Find email offer you received is real or spam. 78. typingweb.com- Master touch-typing with these practice sessions. 79. mailvu.com- Send video email to anyone using your web-cam. 80. fiverr.com- Hire people to do little things for $5.